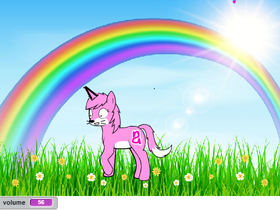 I am also iloveunicorns8 and I LOVE UNICORNS!!!!! When you comment something nice on my stuff, I usually go check out your stuff! P.S I have gay parents. soooo yeah. I am working on projects. the end.